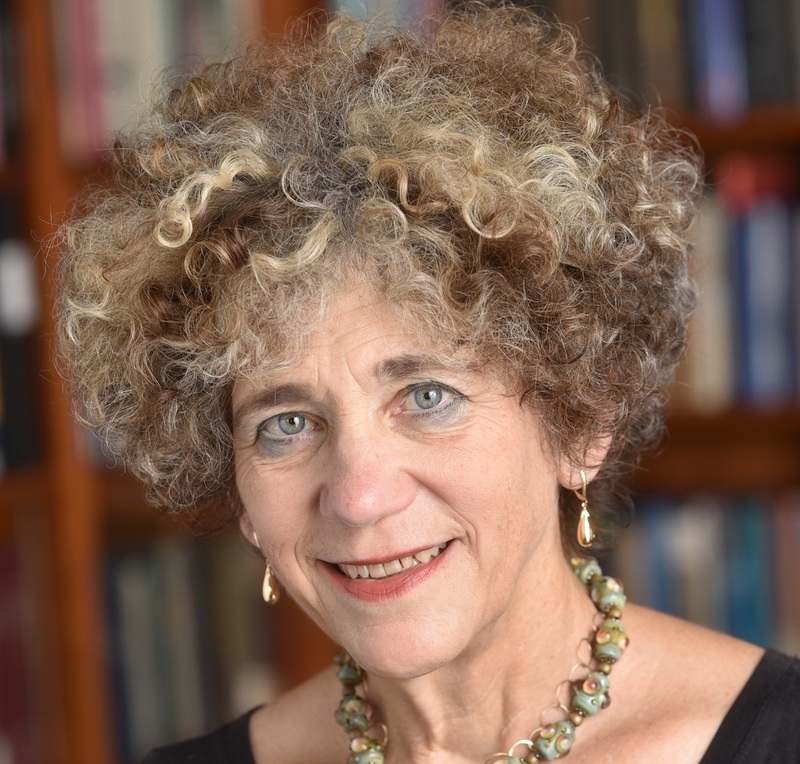 The Inaugural Martin and Bernard Breslauer Professor of Bibliographical Studies in the Department of Information Studies, Johanna Drucker has published and lectured on topics in the History of the Book, Visual Epistemology, Graphic Design History, Artists’ Books, Digital Humanities, and Contemporary Art and Literature. She has held faculty positions at the University of Texas at Dallas (1986-88), Columbia University (1989-94), Yale University (1994-99), and the University of Virginia (1999-2008), as well as fellowships and visiting positions at Harvard University (Mellon Faculty Fellow, 1988-89), SUNY Purchase (1998-99) Stanford (Humanities Center, 2008-09). 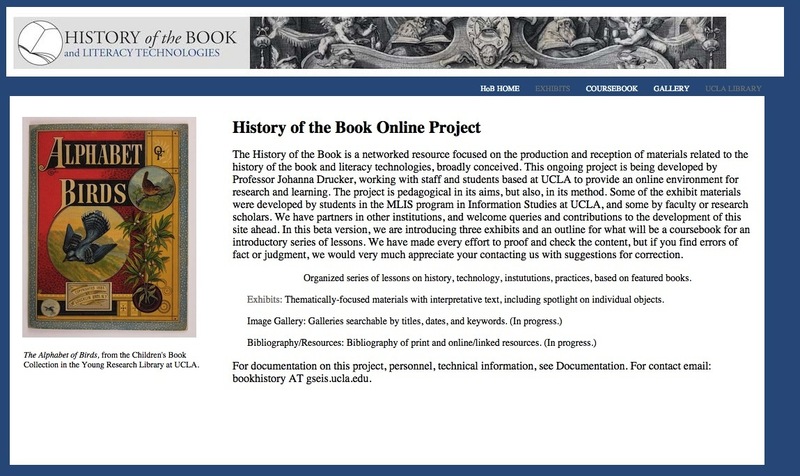 Other recent titles include the jointly authored Digital_Humanities (MIT, 2012) with Anne Burdick, Peter Lunenfeld, Todd Presner, and Jeffrey Schnapp (released in Italian translation, 2014); Graphic Design History: A Critical Guide (Pearson Prentice Hall) with Emily McVarish, and SpecLab: Projects in Digital Aesthetics and Speculative Computing (Chicago, 2009). A collection of her essays, What Is? was published by Cuneiform Press in 2013 and Graphesis:Visual Forms of Knowledge Production appeared in 2014 as one of the three first volumes in the new series that Harvard University Press launched in their new MetaLab series on the impact of digital humanities and design. In addition to her academic work, Drucker has produced artist’s books and projects that were the subject of a retrospective, Druckworks: 40 years of books and projects, that began at Columbia College in Chicago and travelled in venues in the US for two years. Her artist’s books are represented in museum and library collections throughout the United States and Europe. In 2014 she was elected to the American Academy of Arts and Sciences. For information on her artist’s books, creative projects, and her ongoing database memoir project, ALL the books I never wrote or wrote and never published go to johannadrucker.com. For other recent activity see: Paris Talk, June 2, 2016; and the working version of the 3DH Gallery, in progress..
Downdrift (Three Rooms Press, 2018) is an eco-fiction about the transformation of species under pressures of climate change. 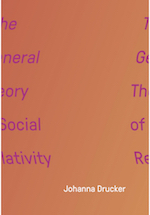 The General Theory of Social Relativity (The Elephants, 2018) provides an framework for bringing non-linear and quantum theory into the analysis of social and cultural processes.